Samsung is gearing up to introduce the Galaxy M-series of smartphones in India soon. As we found out yesterday, the support page for the Galaxy M20 has already went live on Samsung India website. 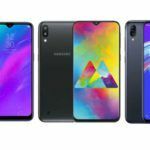 The brand will be bringing the Galaxy M10, Galaxy M20, and the Galaxy M30 in January 2019. It’s worth noting that the Galaxy M-series is a replacement lineup for the Galaxy J-series from Samsung. The J-series was the company’s budget front for the users. 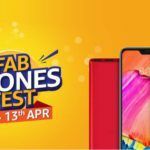 Taking a cue from the not-so-impressive sales chart of the J-series phones that packed mediocre specs at comparatively higher pricing than the better budget phones from Xiaomi, Realme, ASUS, and others. The Galaxy M-series will be refreshing the budget segment of Samsung. For starters, the Galaxy M-series of phones will pack premium features to give the much-needed push to Samsung in the budget segment. They will have Infinity-V displays, which looks similar to waterdrop notch displays that we have seen on the recently launched phones from Oppo, Vivo, OnePlus, and others. Samsung calls it Infinity ‘V’ display because it form the ‘V’ shape at the bottom. 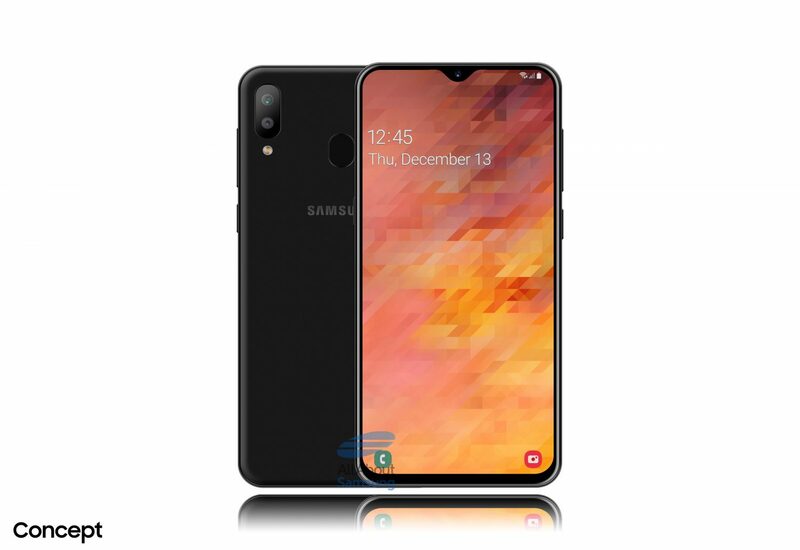 According to the specs that leaked earlier, the Galaxy M10 is expected to come with a 6.02-inch Infinity-V display and will be powered by a 1.6GHz octa-core Exynos 7870 chipset clubbed with 3GB of RAM and 16GB or 32GB of internal storage. A 3,400mAh battery might complete the package. As for the Galaxy M20, it is rumored to have a 6.13-inch Infinity-V display. Powering it will be an octa-core Exynos 7885 processor with 3GB of RAM and 16GB or 32GB of storage. Optics department might be handled by a 13MP+5MP dual rear camera paired with an 8MP selfie snapper. A 5,000mAh battery may grace the phone. Furthermore, the Galaxy M30 is also expected to feature Infinity-V display. It may come powered by an octa-core Exynos 7885 processor coupled with 4GB of RAM and 64GB or 128GB of internal storage. 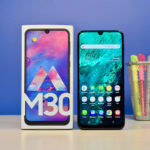 Specs-wise, the Galaxy M30 is expected to be the most premium offering the series. It might pack a 13MP+5MP+5MP triple rear camera alongside a 16MP front camera. A 5,000mAh battery is rumored to back the Galaxy M30. 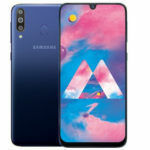 All the three offerings in the upcoming M-series will follow the similar design language that we have seen on the recently launched Galaxy A-series phones like the Galaxy A9. 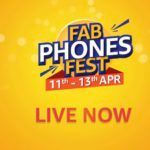 Although the specs look decent, Samsung will need to tread carefully on the price mark as the Indian smartphone is already buzzing with a slew of budget phones that pack even better specifications and design. We are currently basing our opinion on the rumored price range for the Galaxy M-series phones. 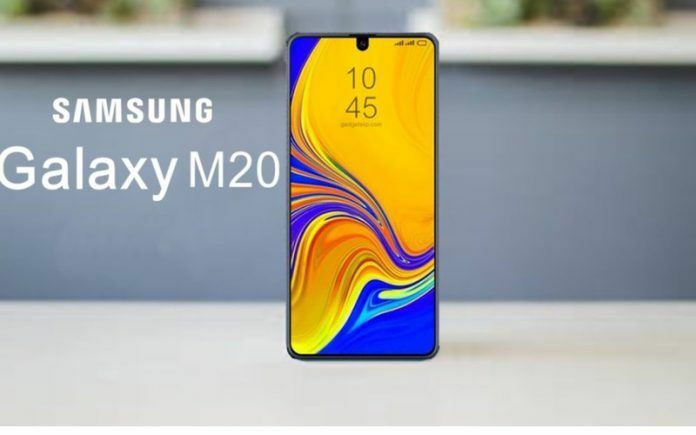 As per all the accumulated rumors, the South Korean giant is expected to launch the Galaxy M20 at 200 Euro that converts to around INR 15,900 while the Galaxy M10 may debut under 12K price bracket. 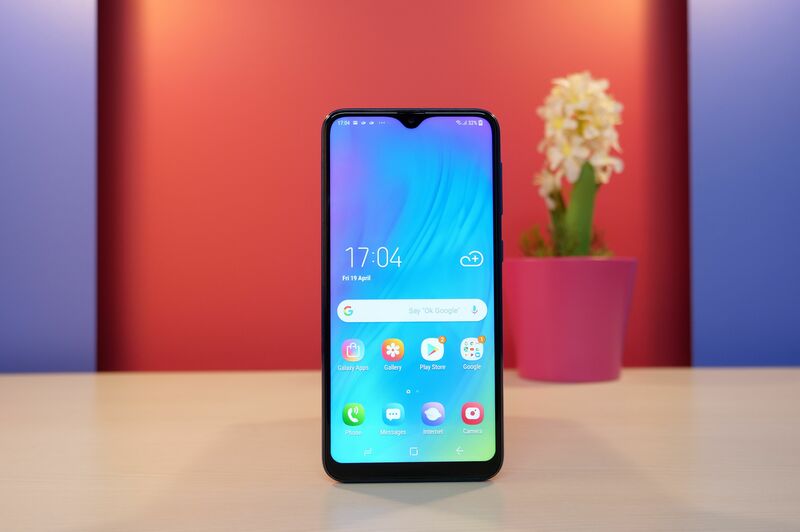 There is no information regarding the Galaxy M30, but going by the price trend followed for the Galaxy M10 and M20, we can expect it to be launched over the 15K price mark, but it shall still fit under the 20K price range. Looks sweet and all but does it have same underclocked processors like earlier mid-range typical Samsung phones? Better to prefer new Chinese brands which offer much versatile specs in budget price. Not shooked by this Exynos thing.